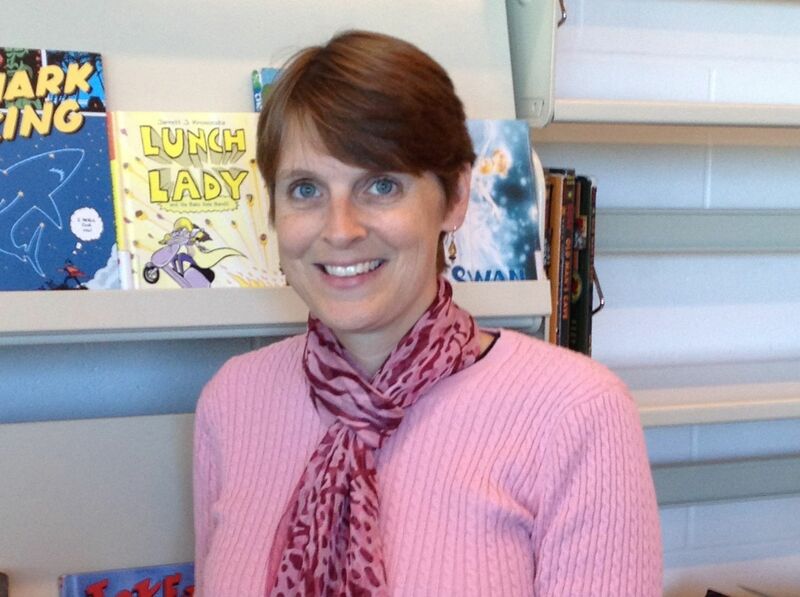 Cathy Potter is a middle school librarian in Falmouth, Maine. She was a classroom teacher before making the transition to the library in 2007. 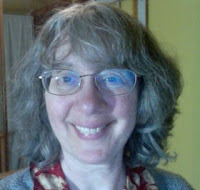 Cathy holds a Master of Literacy Education degree from the University of Southern Maine and a Master of School Library Science degree from Clarion University. She has served on the 2018 Nebwery Award committee and the 2014 Sibert Award committee. 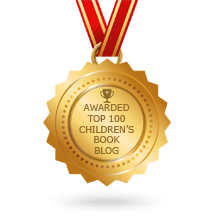 Cathy has chaired several committees including the book apps panel for the CYBILS awards, the Chickadee Award and AASL's Best Apps for Teaching and Learning committee. She also reviews apps for School Library Journal. Louise Capizzo is the Youth Services Manager at a public library in Scarborough, Maine. She holds a Master of Library Science degree from Simmons College. 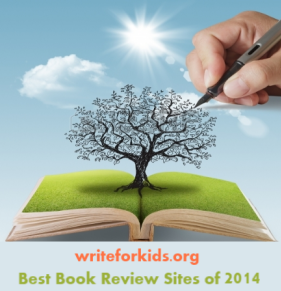 Louise has written reviews for Publisher's Weekly, AudioFile Magazine, and Kirkus Reviews. Louise has served on many local committees including the Maine Cream of the Crop committee (2001-2009), the Maine Student Book Award Committee (2006-2010), and for ALSC, the 2006 Mildred L. Batchelder Award, the 2011 John Newbery Committee, and the 2017 Robert F. Sibert Award. She also served as a middle grade and young adult nonfiction first-found judge for the 2011 & 2012 & 2015 CYBILS awards and a second-round judge for young adult nonfiction for 2014 CYBILS. Cathy and Louise (aka The Nonfiction Detectives) may be contacted via email at thenonfictiondetectives (at) yahoo (dot) com.